Amy Pence authored the poetry collections Armor, Amour, The Decadent Lovely, and the chapbook Skin’s Dark Night. 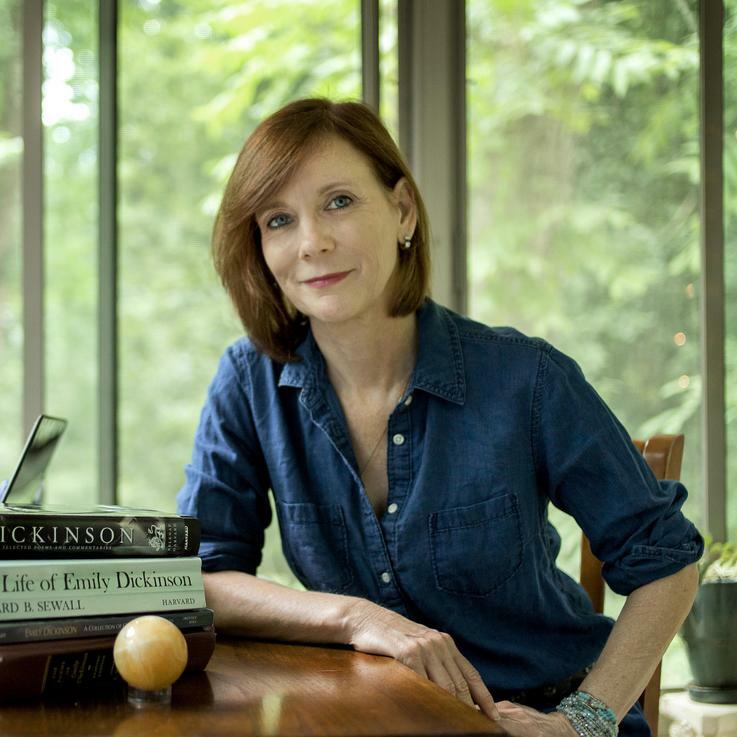 Her hybrid book on Emily Dickinson— [It]Incandescent – was released by Ninebark in March. In addition to poetry in journals such as The Antioch Review, The Oxford American, and Juked, she’s also published short fiction, interviews, reviews, and essays in a variety of journals, including WSQ, TheRumpus, Poets & Writers, and The Writer’s Chronicle. She lives in Pine Lake, Georgia.